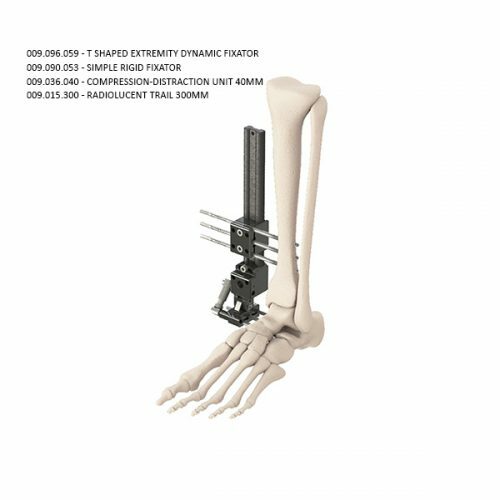 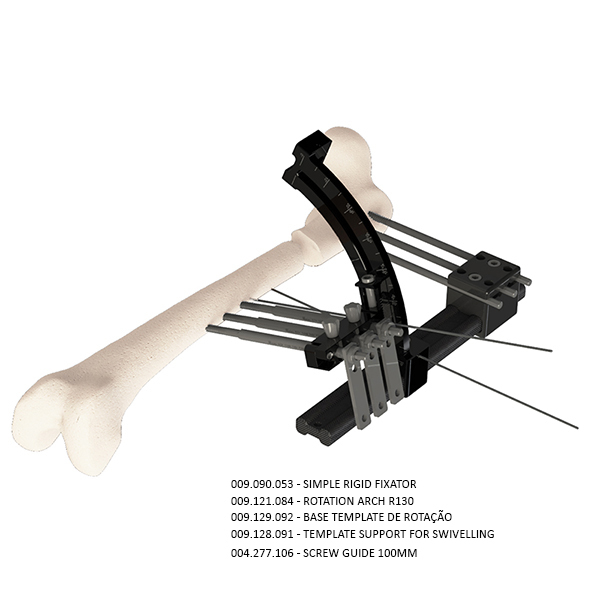 Genesis is a molateral external fixation system for bone reconstruction and deformity correction. 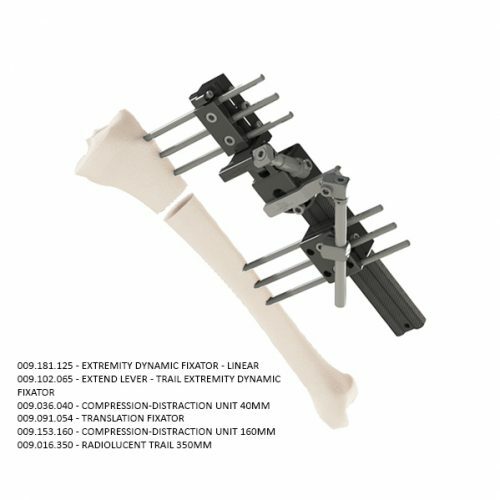 It was projected to enable bone transportation, both gradually and in acute way, assuring great precision and structural stability. 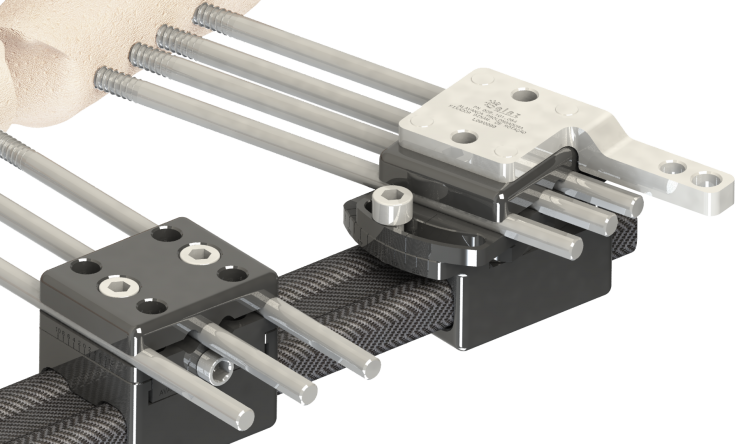 The Genesis Fixator allows the surgeon to modulate during the assembly by combining diferent types of trails and connectors, increasing the number of treatment possibilities. 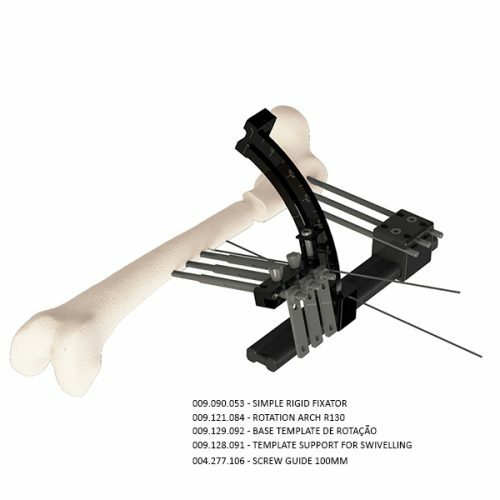 The trails are made of plastic streghtened by carbon fiber so the system is parcially radiolucent, making it easier for the surgeon to follow up the renewing bone during treatment.